The majority of recent posts on our website have been showing off our delicious delicacies such as fresh focaccia, homemade Italian sauces and an array of Easter goodies. 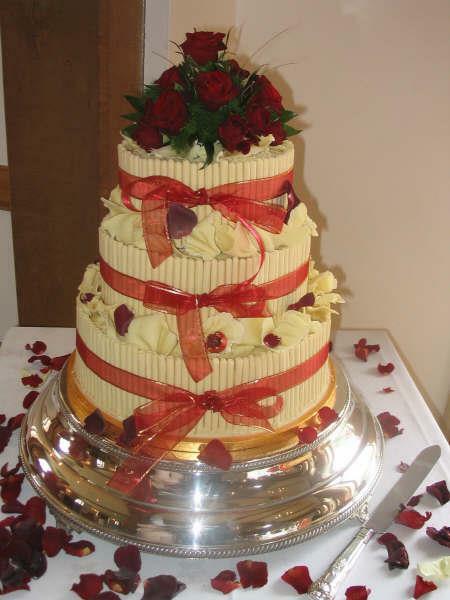 However we want to bring to your attention the beautiful traditional and chocolate wedding cakes we have made in our Swansea bakery for decades. 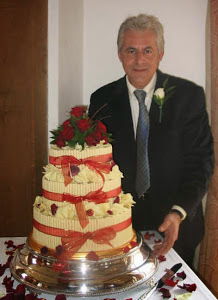 Back in the mid nineties we were one of the first bakeries to bring chocolate wedding cakes to Swansea, and have been making them for happy couples ever since. We keep the majority of photos of past cakes in our shop on Eversley Road, although we do have a page on this site that will illustrate some of the things we can do - from traditional fruit cake covered in Royal icing, to a lighter chocolate sponge covered in chocolate cigarellos, to beautiful Croquembouche towers. Check out some of the responses from the happy brides and grooms who have enjoyed a Kristy's cake at their wedding on our testimonial page. 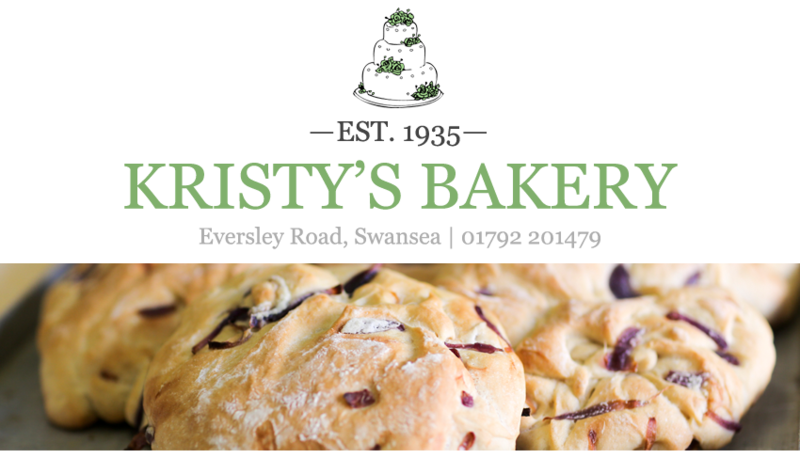 To discuss your wedding cake, pop into Kristy's Bakery on Eversley Road, Sketty, Swansea, or call us on 01792 201479 and ask to speak to Antonio. Easter time at Kristy's Bakery, Swansea!